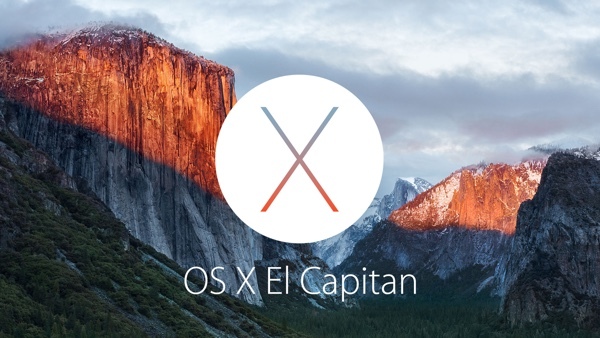 Apple has today released OS X 10.11.2 El Capitan to the public. 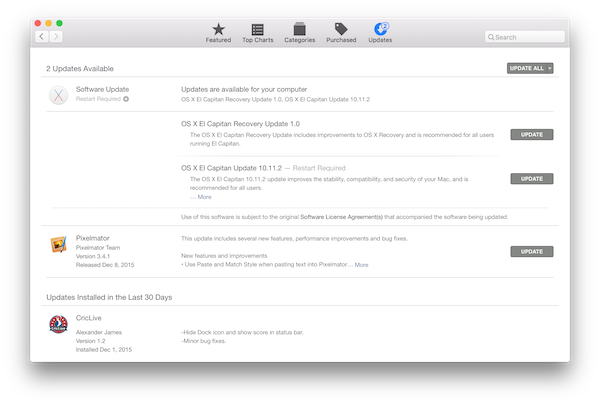 The release, which follows on from five developer facing beta seeds, marks the second public update to El Capitan since the latest version of Apple’a desktop operating system was released back in September. This latest version of OS X has been in testing with developers since late October, allowing Apple plenty of time to collate bug reports and invest internal resources to fix as many reported issues as possible before making this final push to the public. Apple is likely working internally on developing the next major generation of OS X, which will undoubtedly be previewed in one form or another during next year’s Worldwide Developer Conference (WWDC) in June. With that in mind, the majority of the betas that were issued as part of the OS X 10.11.2 roadmap appeared to contain nothing more than under-the-hood improvements and bug fixes that were designed to improve the overall reliability and performance of El Capitan for those using it. The release shows that even though OS X El Capitan has only been available to download via the Mac App Store for two months that Apple is extremely keen to get the platform as stable and usable as possible. The above changelog also confirms that rather than attempting to bundle in a range of new functionality, Apple has instead been keen to improve key areas of the platform that should provide an enhanced user experience. Changes to Wi-Fi reliability, the relatively new Handoff feature between OS X and iOS and AirDrop confirm that commitment. Those who already have a version of OS X El Capitan installed are able to get up and running with the latest version of the platform by visiting the Software Update mechanism within the Mac App Store. Yes very good news, let’s see if this time Apple can get my iMac wifi to work and remain working. Features don’t mean anything if the fricken wifi doesn’t work!!! Really? My Macbook pro with a retina with this latest version works fine with wifi and remain working. So far since, I updated it and updating today without a problem. OS X El Pendejo is a name for this ugly.